Posted in Beauty, Film, Food, Fun	by C.
I can say with confidence that Fall has officially made its way to Los Angeles. Damp, crisp mornings, chilly nights, scarves, and boots have been all the rage in my world lately. Other rages? 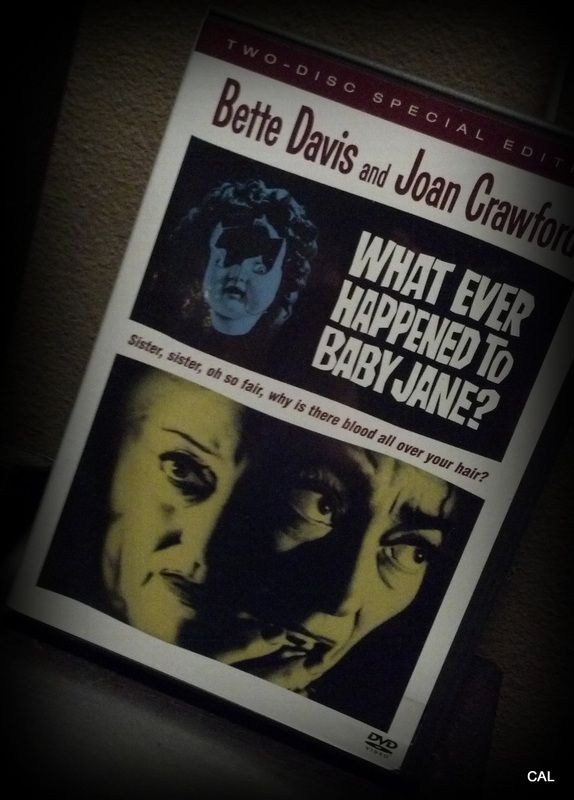 Bath and Body Works, Bette Davis, Greek Salad, Honey Autumn Apple, Joan Crawford, Seasonal fragrance mist, What Ever Happened to Baby Jane?